The air inside your vehicle may actually be more polluted than the air outside. Pollen, mold, dust, etc. can be trapped inside your vehicle. The cabin air filter stops these pollutants before they even get inside and filters out odors and smoke. People who suffer from seasonal allergies really appreciate a clean cabin air filter. 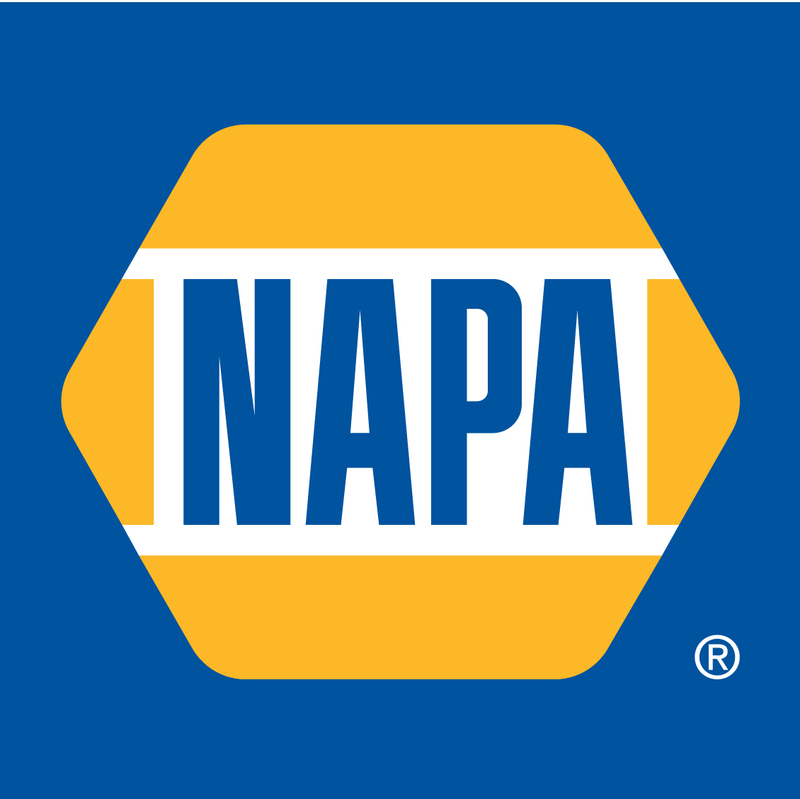 At Keystone Auto Repairs in Winnipeg we install quality NAPA replacement parts. Give us a call at 204.775.1985 and let us help keep you safely and economically on the road.